Formiga1 sets the standard of quality and safety for building surveying in Perth and Western Australia. 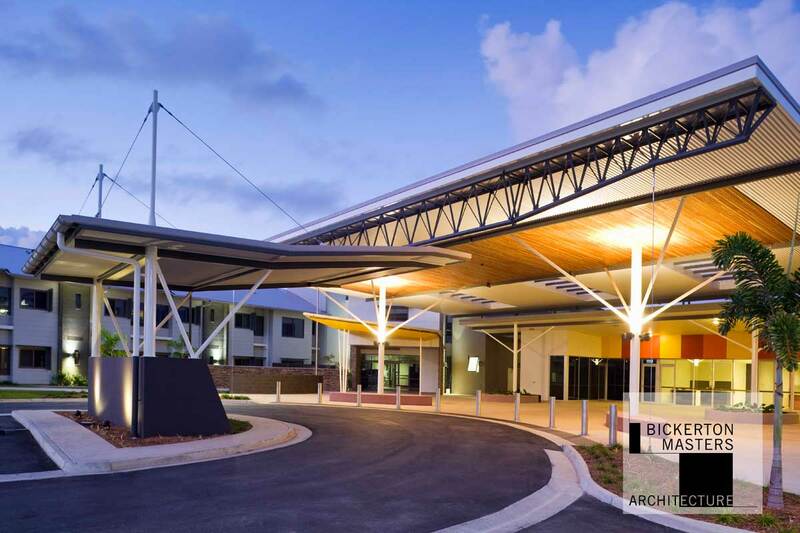 Our Perth office specialises in school and education-based building surveying. We have relationships with our Perth clients based on personable service and expertise. This powerful combination helps you achieve your objectives. Formiga1 is a global company with localised expertise in Perth. We provide our Western Australian customers with advice on legislative building requirements and commercial surveying. Whilst we specialise in schools and buildings in the education industry, we have experts on hand to assist with your next building project. We have customers in the retail, medical, industrial, educational, commercial and aged care industries. With a wide range of capabilities, Formiga1 provides expert building surveying services in Perth and all throughout Western Australia. 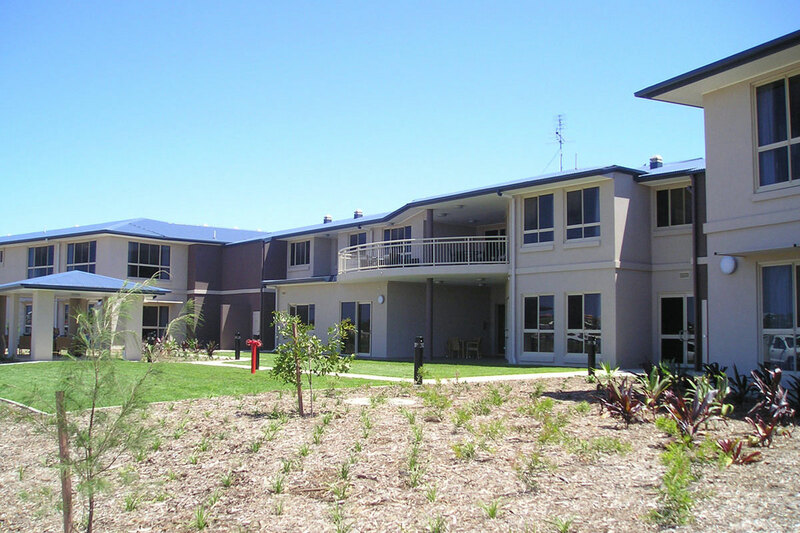 Thorough, professional building surveying services based in Perth. Superior Service Quality service coupled with clear and concise advice. Our personalised, client-focused approach means you get Legislative Building Requirement advice that’s specific to your project and industry. Our attention to detail gives you the freedom to know your building will meet all Australian standards, requirements and building codes. Broad Reach National company with a collaborative approach. Because we have offices all around Australia we have a wide range of skills and people available to us. This range of expertise gives our customers the opportunity to experience high quality workmanship throughout the entire project. Local Knowledge We’re local so we’re only a phone-call away. Feel free to visit our office located at The Aspire Centre, 34 Welshpool Road, Welshpool, or call us on (08) 6168 1650 to speak about your building surveying needs. Experienced specialist school building surveyors. 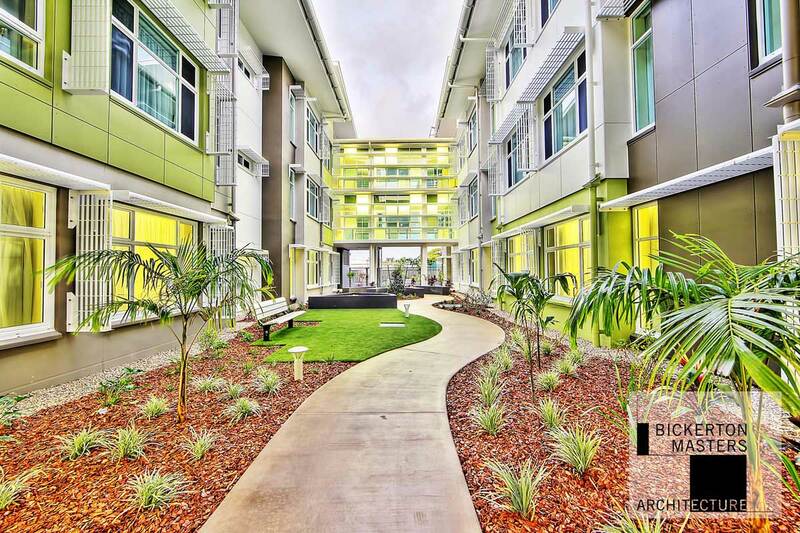 Formiga1 has developed its specialist areas in education through providing assistance, reporting and the recommendation of building control requirements to pre-schools, primary, secondary and tertiary education institutions throughout Perth and Western Australia. Our extensive knowledge of regulation requirements and building codes ensures that the unique building demands and safety requirements of preschools, child care and education providers is met and meets all Australian Standards.